Hi, I'm Andres Mauricio, a highly motivated, enthusiastic and dedicated who wants people to be successful learners. I enjoy teaching people to learn my own language. I would like to take part in an institute which I can teach Spanish and share all my knowledge. 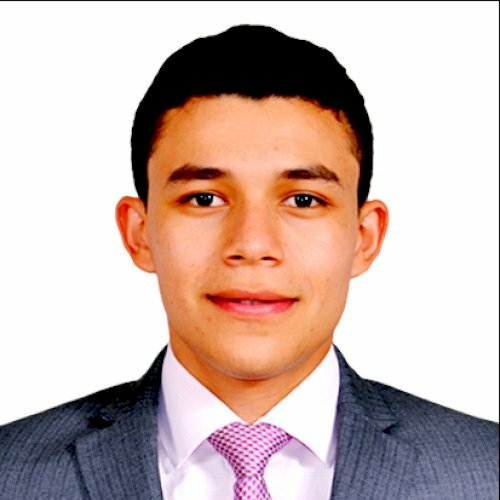 Let's verify whether Andres Mauricio G is available for your class.